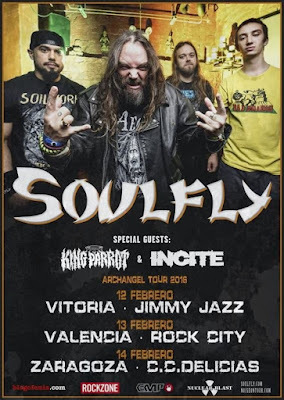 SOULFLY: EN ESPAÑA EN FEBRERO. 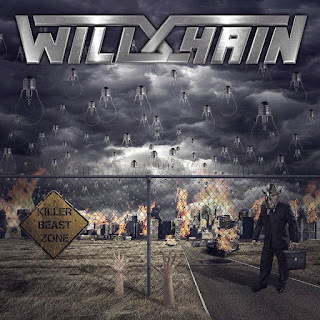 MILLENNIAL REIGN: "WAY UP HIGH" (VIDEOCLIP). 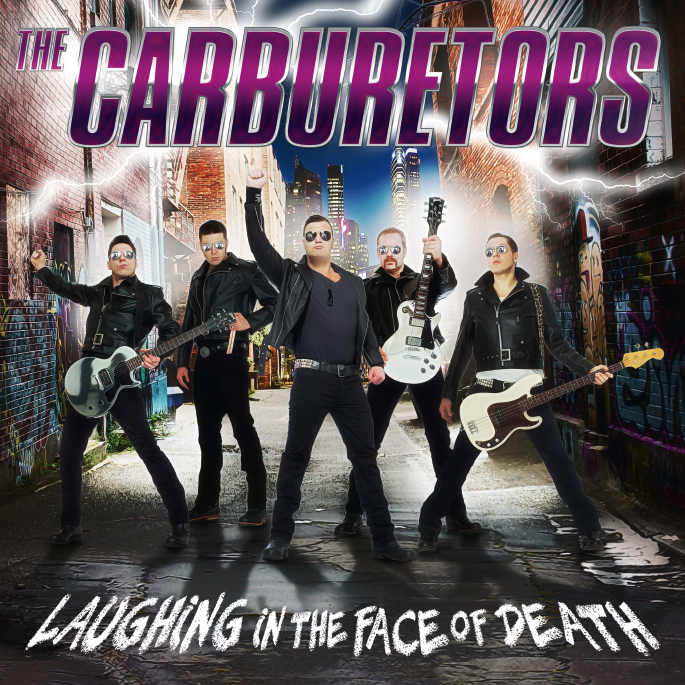 THE CARBURETORS: "LORDS OF THUNDER" (VIDEOCLIP). 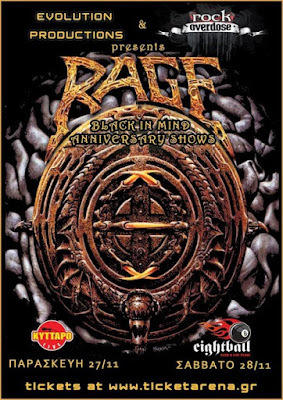 RAGE: CONCIERTO COMPLETO DESDE GRECIA. CORONATUS: "LADY OF THE WALL" (VIDEOCLIP). 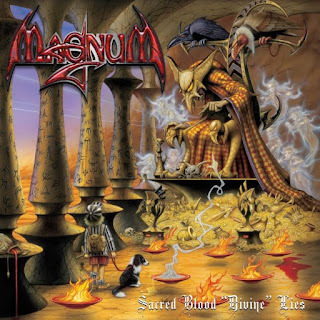 MAGNUM: "SACRED BLOOD 'DIVINE' LIES" (2016). 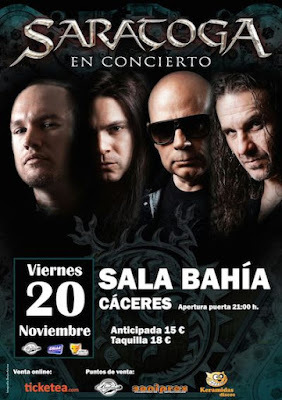 HELLOWEEN: "LOST IN AMERICA" (VIDEOCLIP). 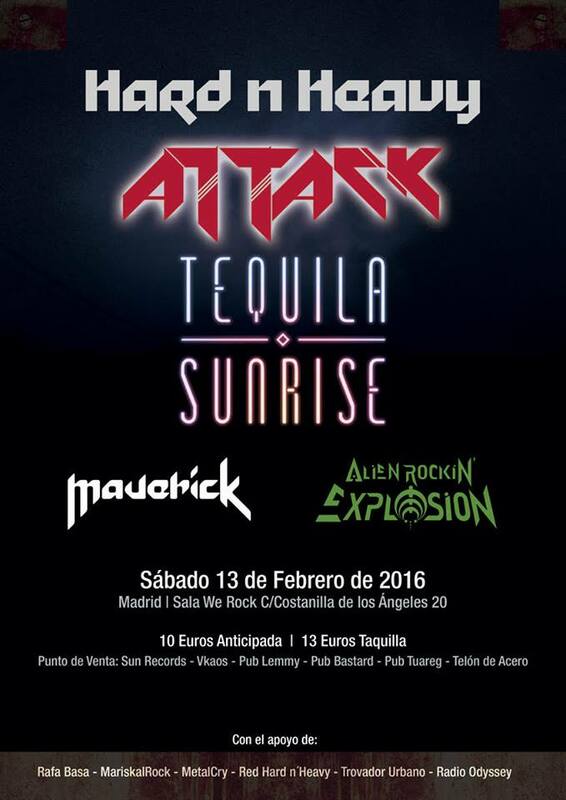 TEQUILA SUNRISE + MAVERICK + ALIEN ROCKIN´ EXPLOSION: 13 DE FEBRERO EN MADRID. 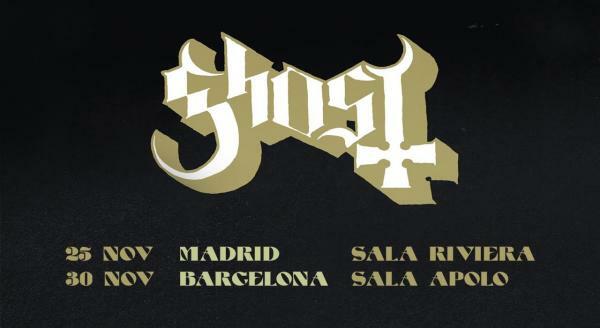 ARTILLERY: GIRA ESPAÑOLA EN ABRIL. 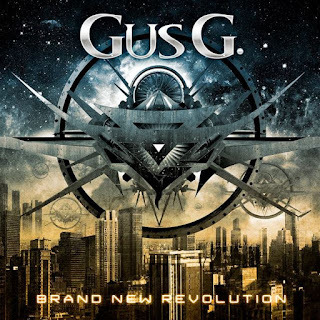 GUS G.: "WHAT LIES BELOW" (VIDEOCLIP). 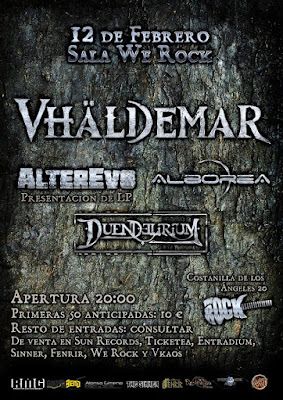 Etiquetas: --Clips Female Vocals--, --Clips Hard Rock--, --Clips Heavy Metal--, --Clips Power Metal--, --Videos--, Century Media, Gus G.
VHÄLDEMAR + ALTEREVO + ALBOREA + DUENDELIRIUM EN MADRID. 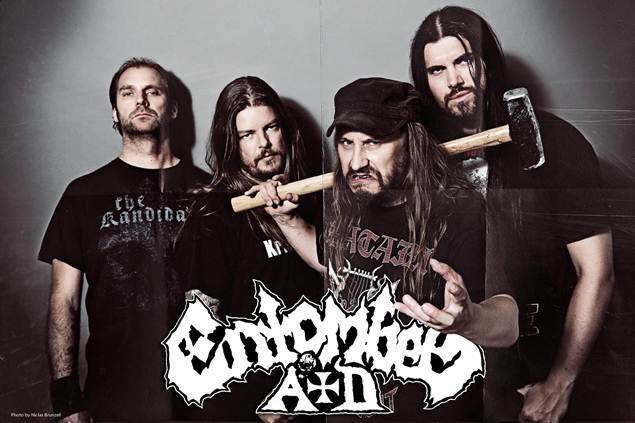 BREVES: ENTOMBED A.D., SKELETONWITCH, AXEVYPER, VANAGLORIA, ASSASSIN´S BLADE. 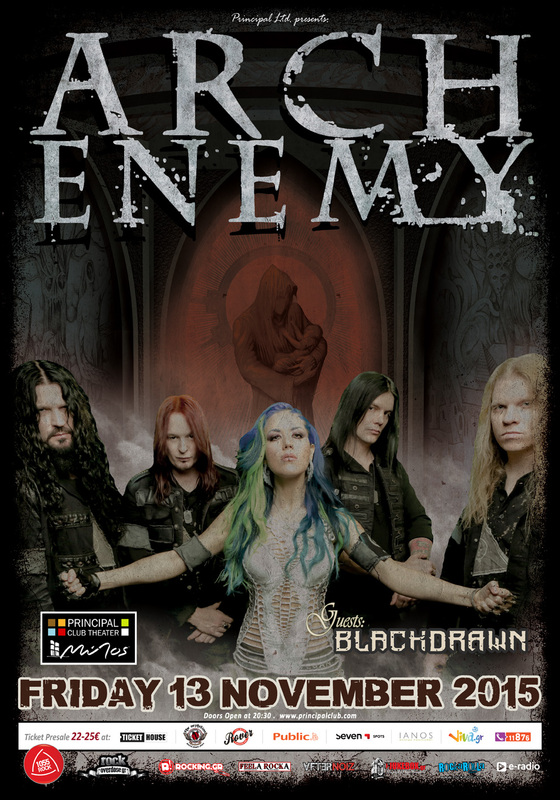 ARCH ENEMY: CONCIERTO COMPLETO DESDE GRECIA. 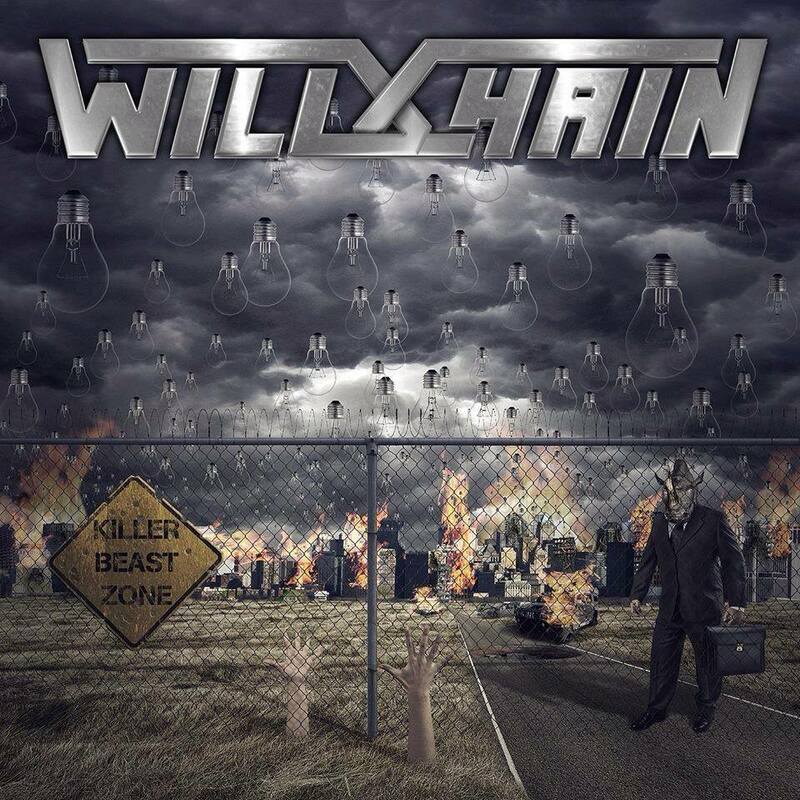 BRAINSTORM: "THE WORLD TO SEE" (VIDEOCLIP). ADELANTOS: MEGADETH, SACRAMENTO, SIGNUM REGIS, MORTALICUM, ARKHAM WITCH, KHYMERA. 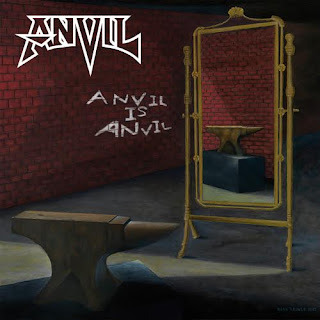 CETI: "FIGHT TO KILL" (VIDEOCLIP). 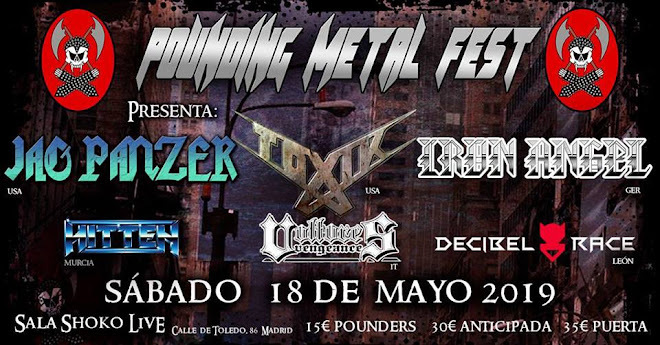 ADELANTOS: VOODOO CIRCLE, STARBLIND, EXMORTUS, RAZE, KÖRGULL THE EXTERMINATOR, IRON SPELL. SARATOGA: SALA BAHÍA, CÁCERES, 20-11-15. 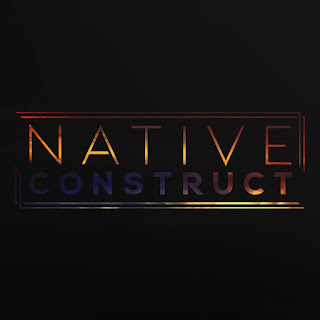 CRÓNICA Y FOTOS. 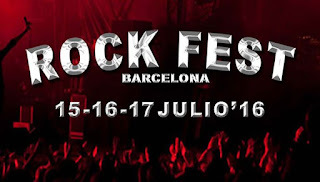 ROCK FEST BCN: PRIMERAS CONFIRMACIONES. 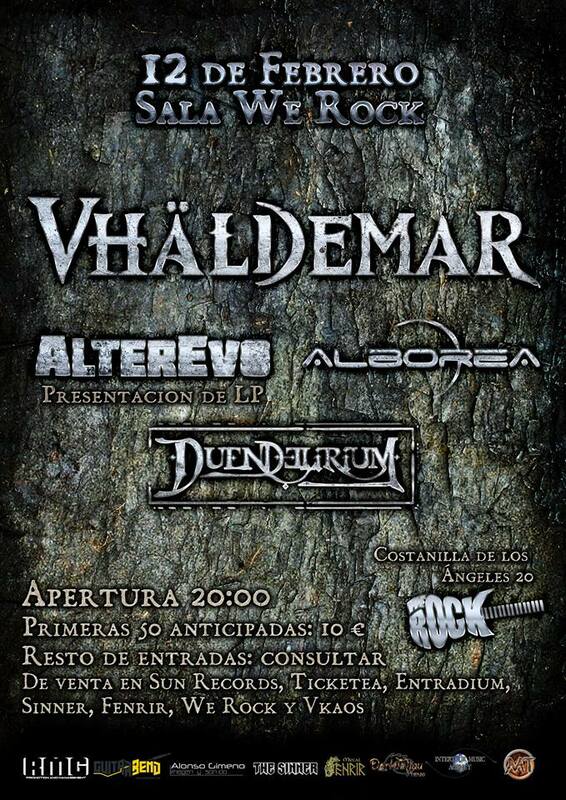 ALESSA´S CRY: "WHITE CLAUDIA" (VIDEOCLIP). 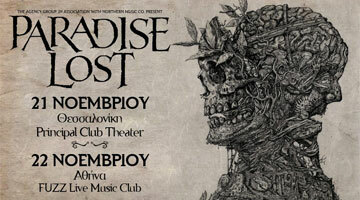 PARADISE LOST: CONCIERTO COMPLETO DESDE GRECIA. ROCK FEST BCN: DETALLES SOBRE LA VENTA DE ENTRADAS. 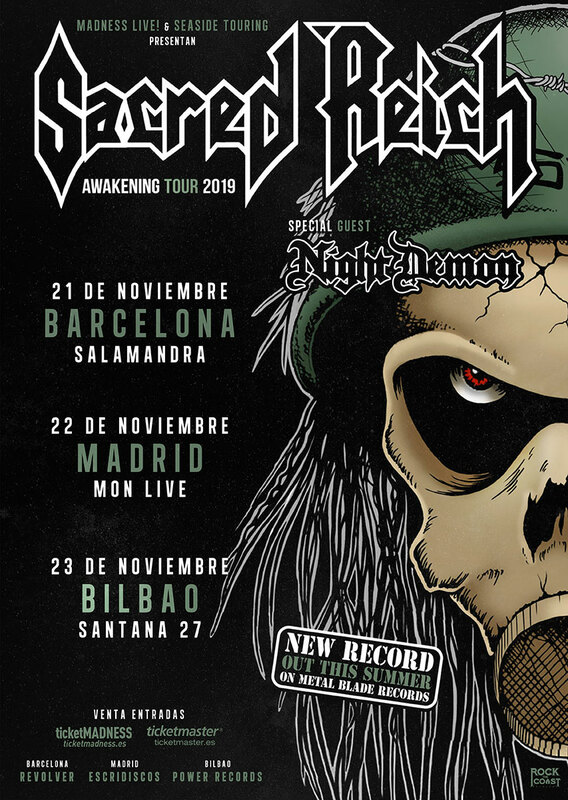 EVIL KILLER: "HIGH SPEED" (VIDEOCLIP). ANVIL: "ANVIL IS ANVIL" (2016). 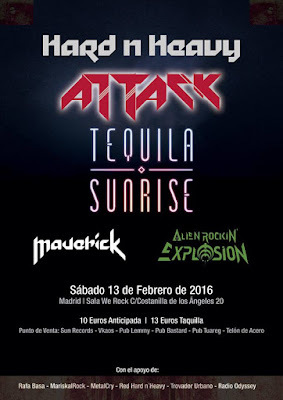 AZKENA ROCK 2016: FECHAS CONFIRMADAS. 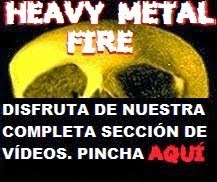 BREVES: SCORPIONS, FIREWIND, MAGNUM, SVOLK, INFERNAL TENEBRA, BULLET-PROOF. 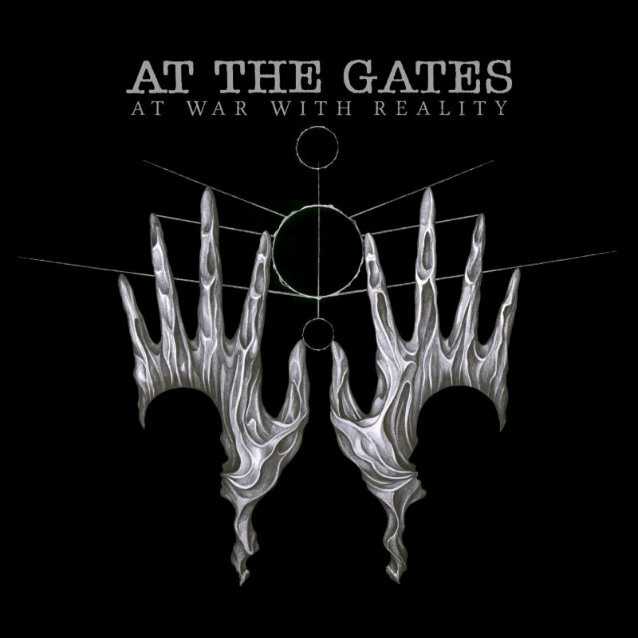 DESPITE EXILE: "ACT IV: HERALD OF BLINDNESS" (VIDEOCLIP). 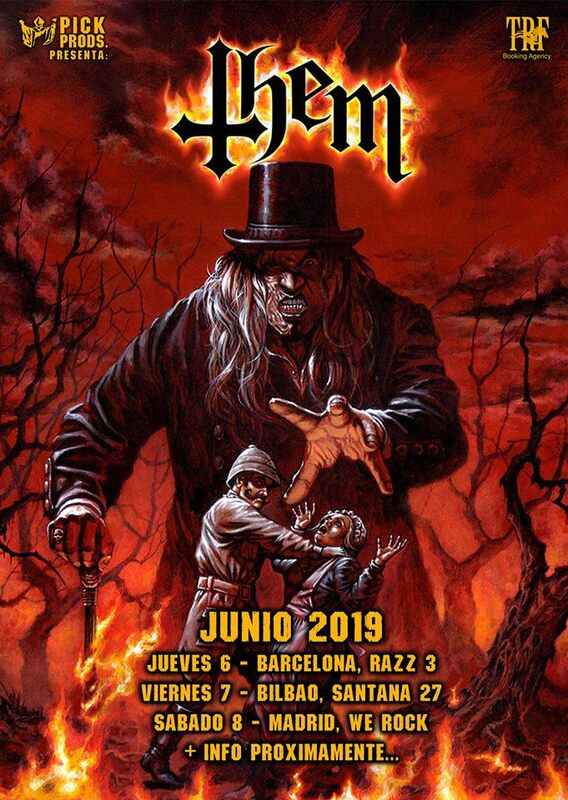 CAULDRON: "NO RETURN / IN RUINS" (VIDEOCLIP). RHAPSODY OF FIRE: "INTO THE LEGEND" (VIDEOCLIP). 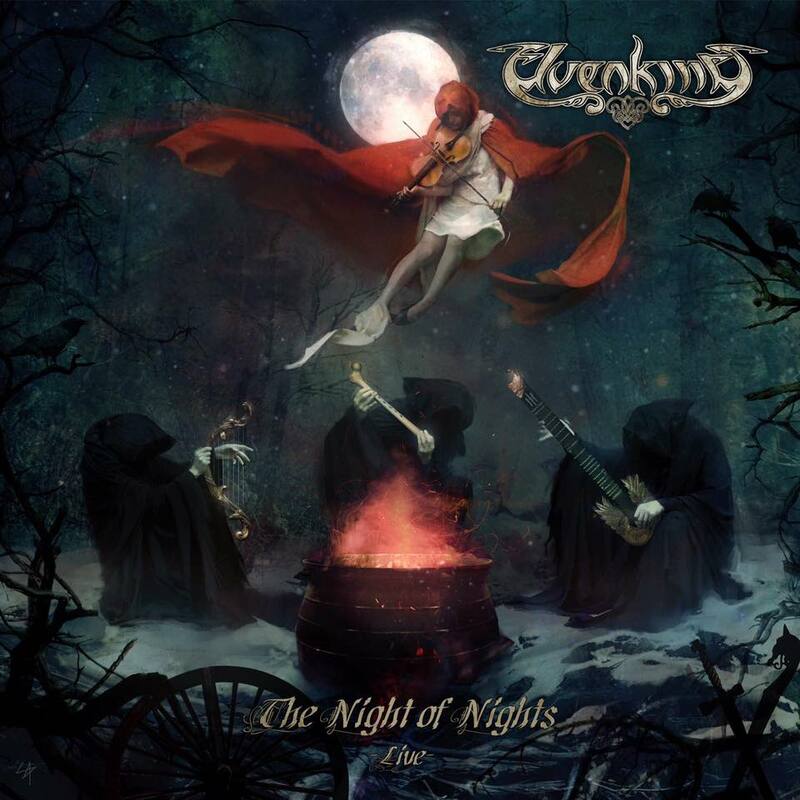 ELVENKING: "PAGAN REVOLUTION" ("THE NIGHT OF NIGHTS"). 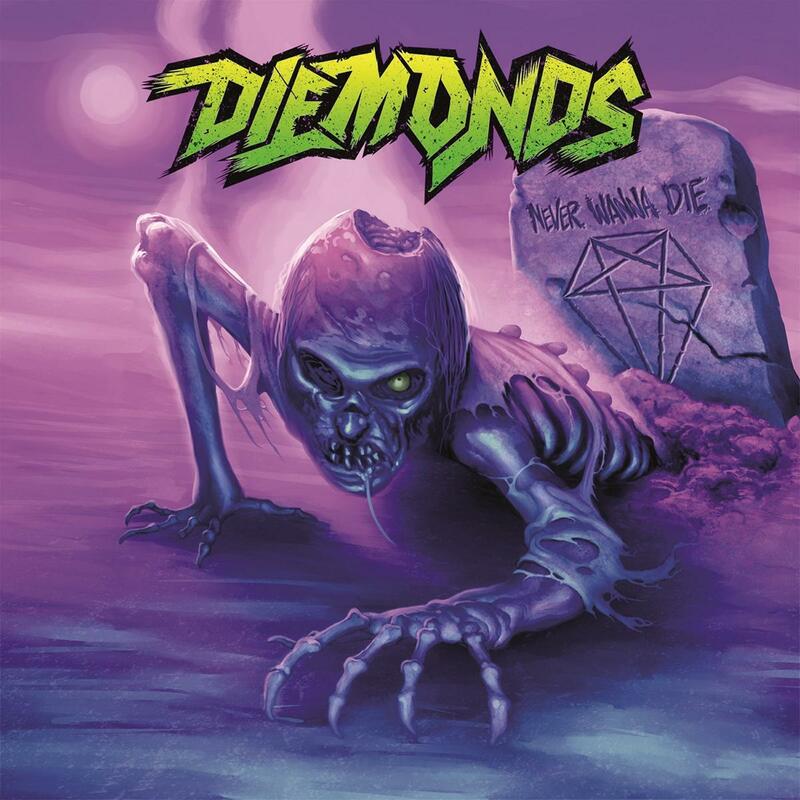 DIEMONDS: "AIN´T THAT KINDA GIRL" (VIDEOCLIP). 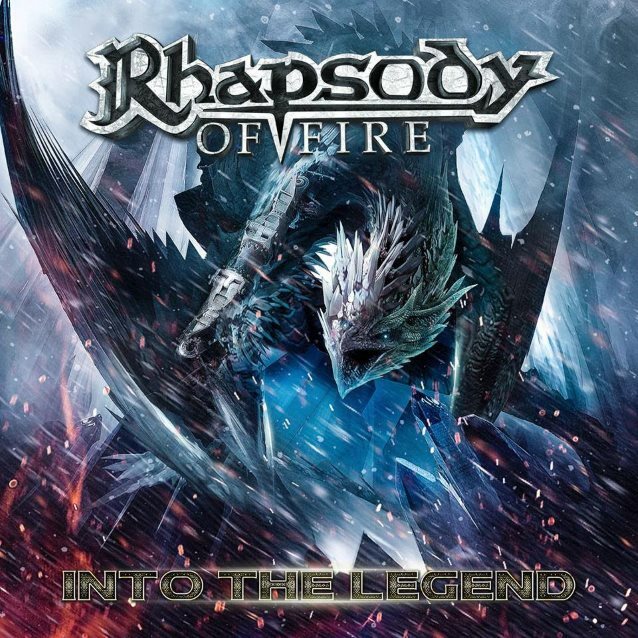 RHAPSODY OF FIRE: "INTO THE LEGEND" (2016). 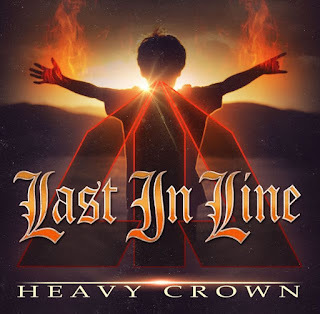 LAST IN LINE: "DEVIL IN ME" (VIDEOCLIP). ARCH ENEMY: "YOU WILL KNOW MY NAME" (LIVE IN KOREA). LORD IMPALER: "ADMIRE THE COSMOS BLACK" (VIDEOCLIP). THIS GIFT IS A CURSE: "SWINELORD" (VIDEOCLIP). AT THE GATES: "THE NIGHT ETERNAL" (VIDEOCLIP). 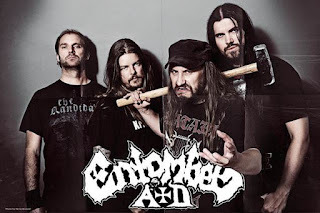 IMPELLITERI: "FACE THE ENEMY" (VIDEOCLIP). 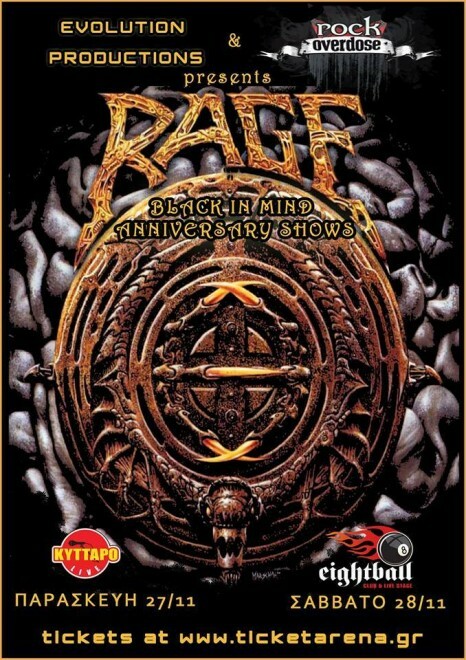 PRIMAL FEAR: "THE END IS NEAR" (VIDEOCLIP). 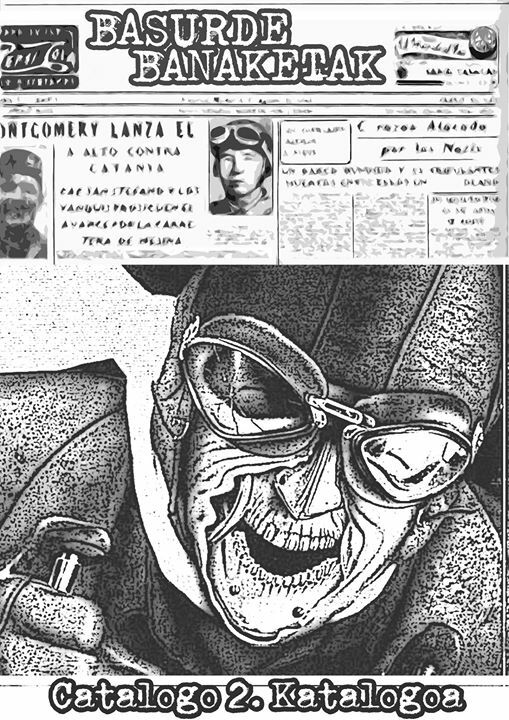 GAMA BOMB: EN FEBRERO EN ESPAÑA. HYPOCRAS: GIRA ESPAÑOLA EN DICIEMBRE. MOTÖRHEAD: MUERE PHIL TAYLOR, LEMMY LE RECUERDA. 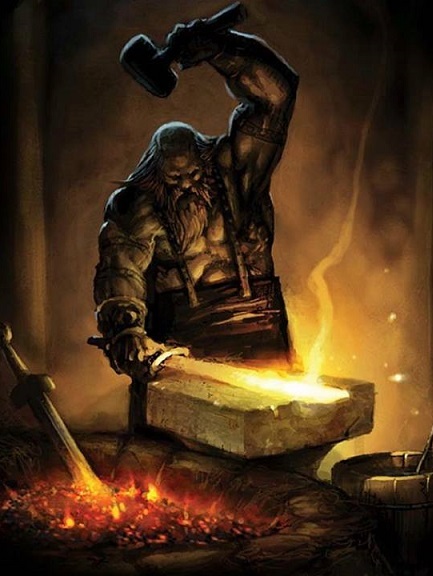 STRIKER: "STAND IN THE FIRE" (2016). ROCK FEST BCN 2016: PRIMEROS DETALLES. RESURRECTION KINGS: "RESURRECTION KINGS" (2016). 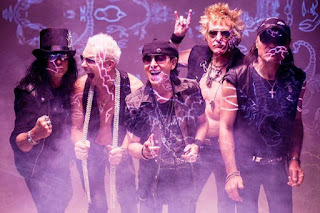 GUNS N´ ROSES: SE CONFIRMARÁ LA REUNIÓN EN DÍAS. KATANA: "THE GREATEST VICTORY" (2015). 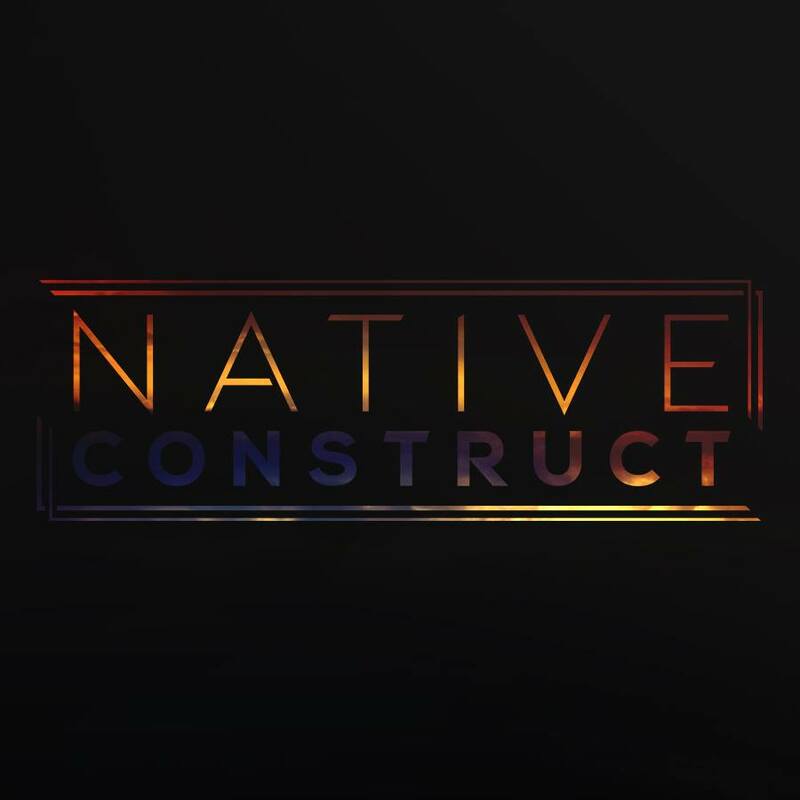 GONOREAS: "WHEN NOBODY ASKED" (VIDEOCLIP). 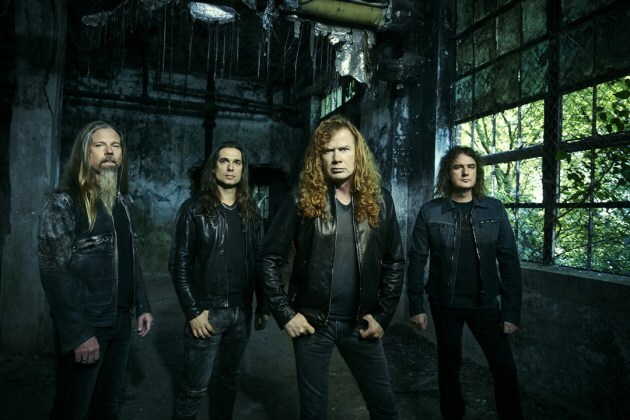 HEAT OF DAMAGE: "JUDGEMENT DAY" (VIDEOCLIP). DARK MOOR: "IMPERIAL EARTH" (VIDEOCLIP). 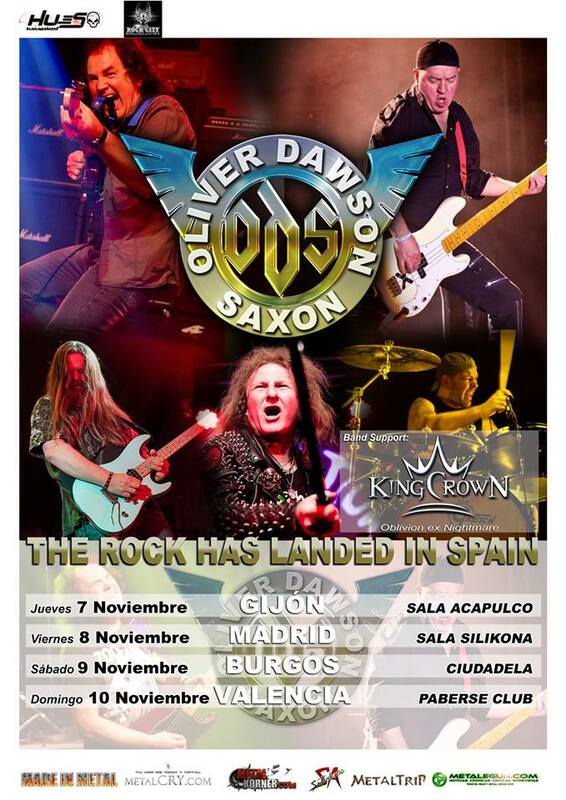 BLACK STAR RIDERS: ESTA SEMANA EN ESPAÑA. VOODOO CIRCLE: "TRAPPED IN PARADISE" (VIDEOCLIP). DARK SERMON: "THE EYELESS NEEDLE" (VIDEOCLIP). 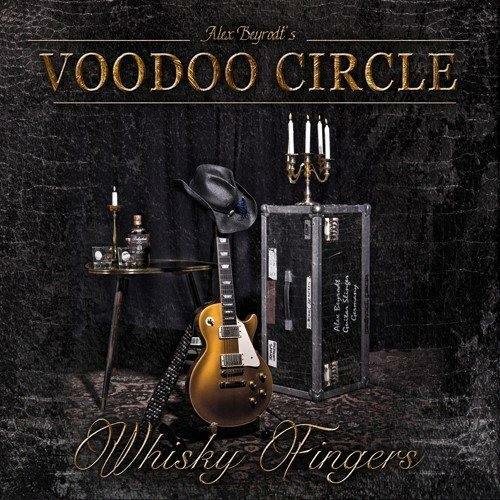 ODD CREW: "MARK THESE WORDS" (VIDEOCLIP). 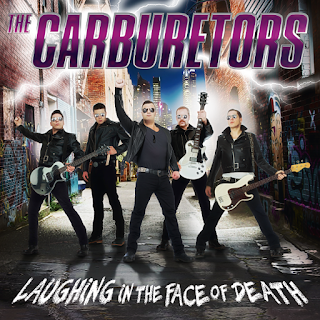 ROXXCALIBUR: "GEMS OF THE NWOBHM" (2015). 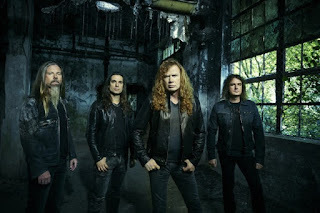 LORD: "AGAINST THE WIND" (VIDEOCLIP). 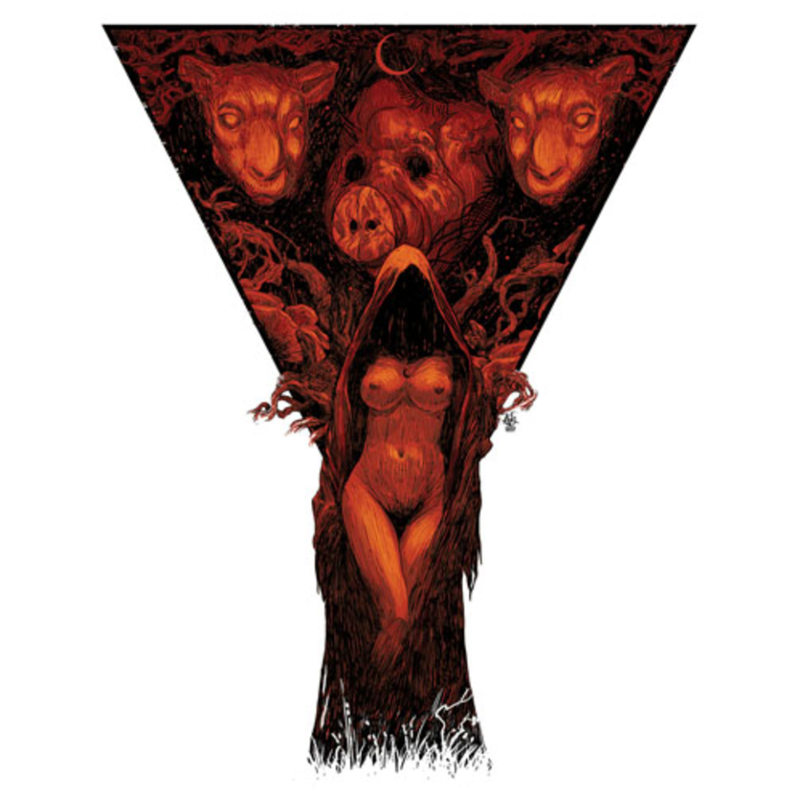 BAPHOMET´S BLOOD: "IN SATAN WE TRUST" (2016). NERGARD: "A BIT CLOSER TO HEAVEN" (VIDEOCLIP). 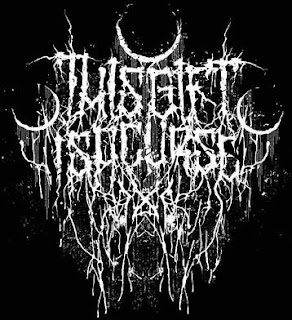 GOODBYE TO GRAVITY: MÁS MUERTOS. STILLWELL: "RAISE IT UP" (VIDEOCLIP). 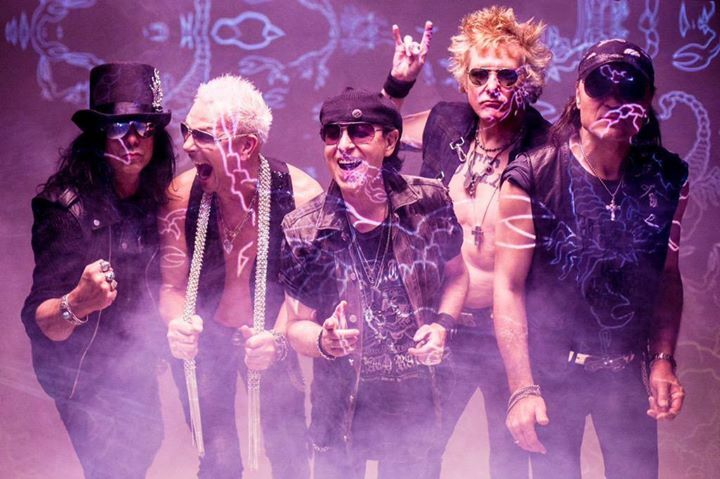 JUDAS PRIEST: A POR NUEVO ÁLBUM EN 2016. 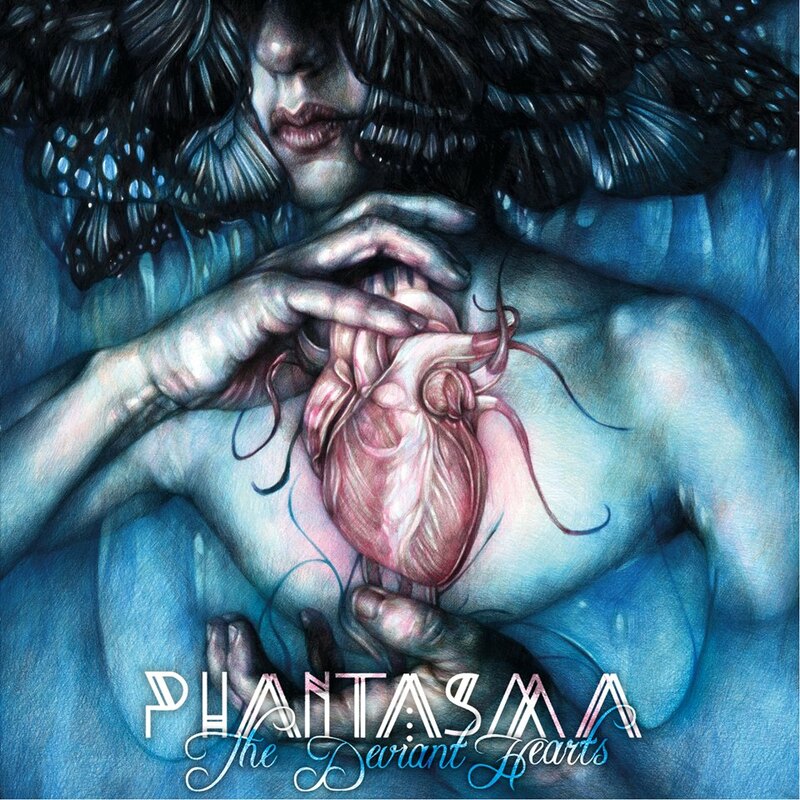 PHRENETIX: "PIECE OF LIE" (VIDEOCLIP). 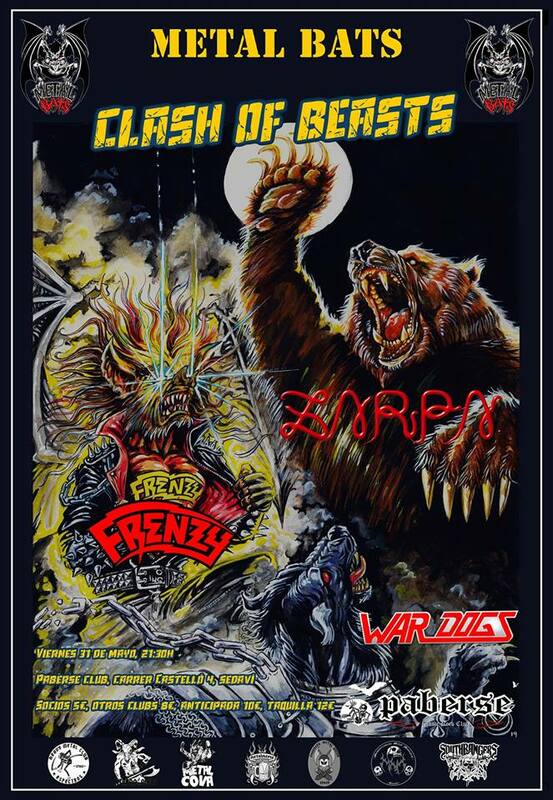 FEAR IS DEAD: "ELEUTHEROPHOBIA" (VIDEOCLIP). 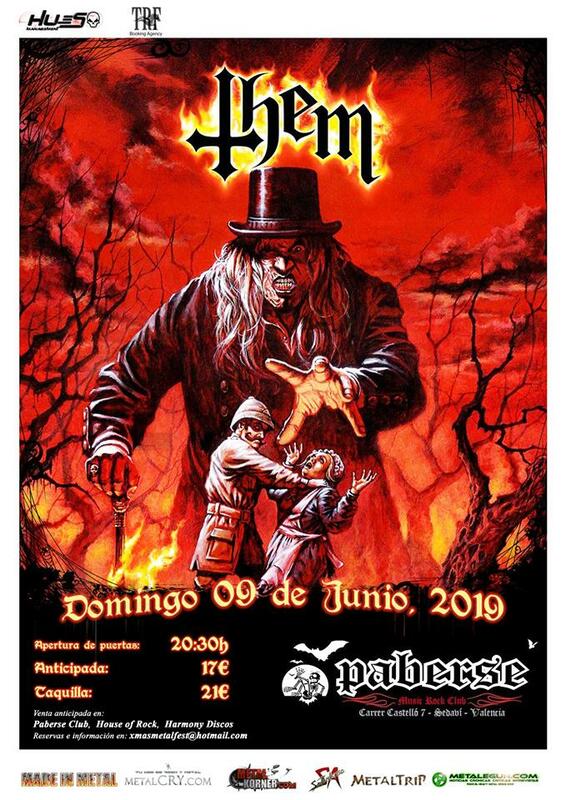 POWERWOLF: EN ABRIL EN ESPAÑA. 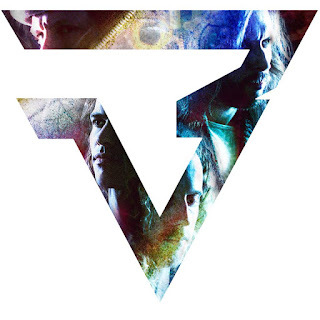 AMARANTHE: CONCIERTO COMPLETO DESDE NEW YORK.